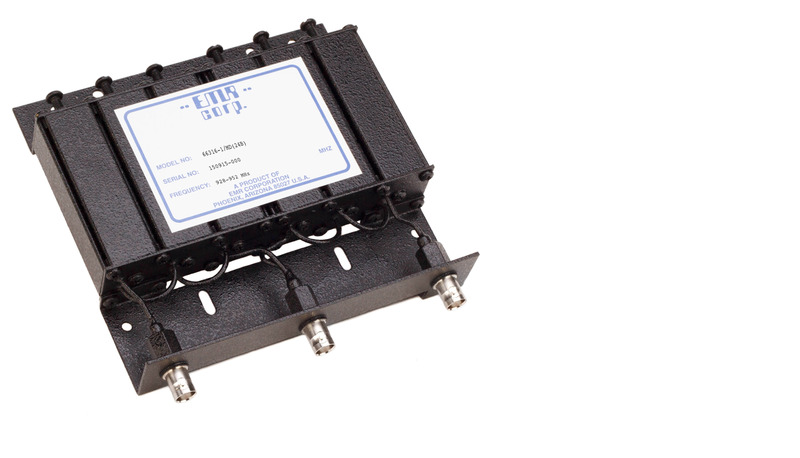 Specify transmit and receive frequencies and transmit power levels when ordering. Contact our factory for duplexers with different channel spacings. Shipping Weight (lbs/kg): 5 lbs. 2.3 kg.